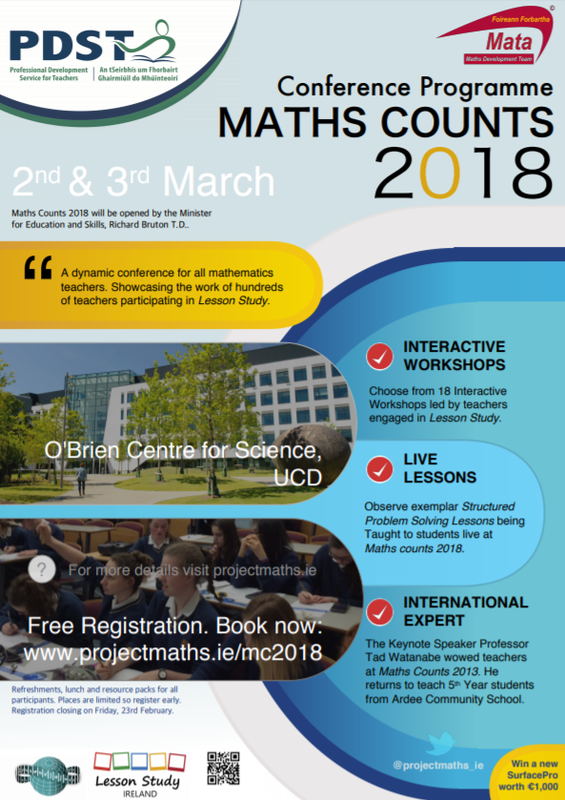 Maths Counts is back for 2018 and will take place on March 2nd – 3rd in The O’Brien Centre for Science at UCD. Attendance at this years conference is free of charge but you still have to register. Download the conference flyer here. Download the conference programme here. 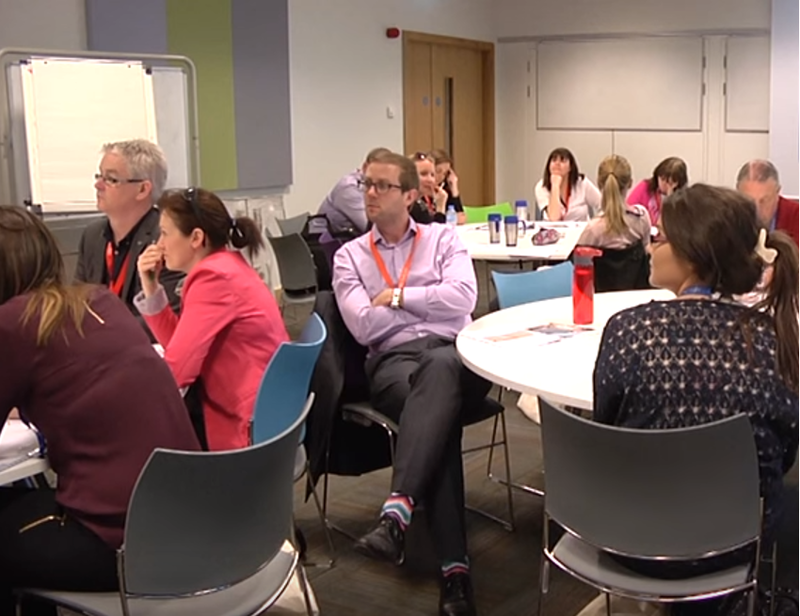 After breaking new ground last year with our live problem-solving lessons by Irish teachers, Maths Counts 2018 will again showcase three live lessons developed through our Lesson Study programme. The lessons will be taught to a group of students from the research team’s own school in front of conference attendees and a lesson observation and post-lesson discussion will also take place. 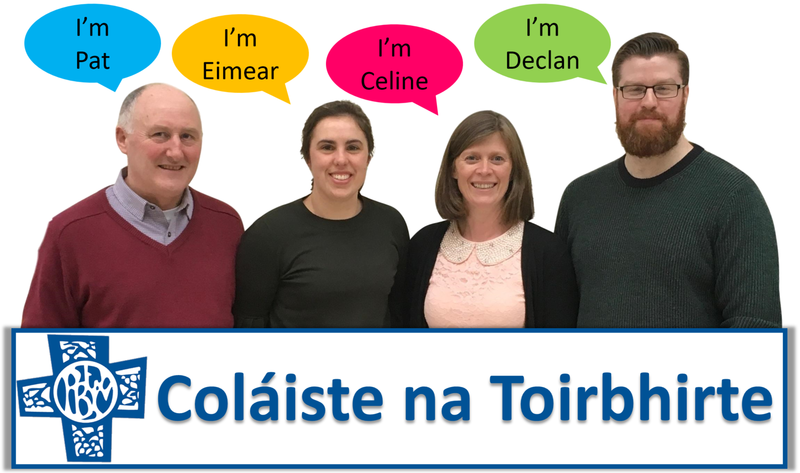 Pat O’Leary, Eimear White, Celine Buckley and Declan Cronin – from Coláiste na Toirbhirte, Bandon Co. Cork – have designed a lesson to encourage students to be flexible in their thinking – specifically in the area of geometry. They hope that the “area” problem they have created will help students recognise the benefits of applying algebra – in the form of coordinate geometry – to geometric problems and that students will also identify the benefits of using surds when dealing with irrational numbers. 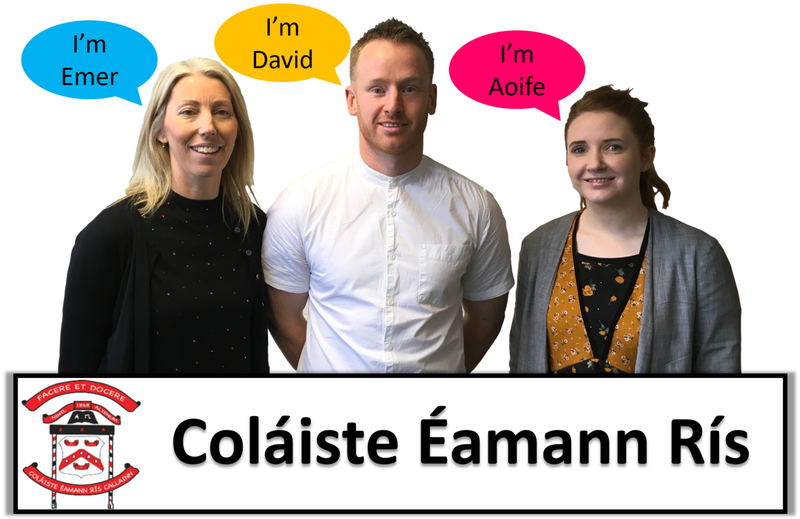 Eimear will teach the lesson to a group of her higher-level second years while Pat, Celine and Declan will observe students’ learning. 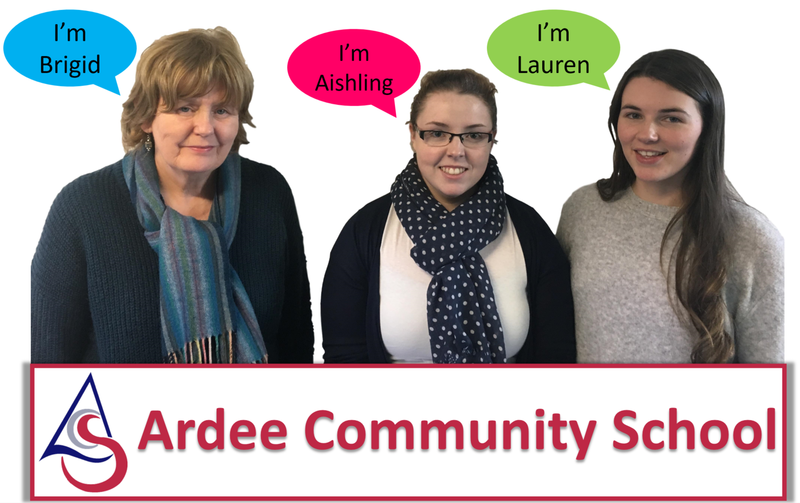 Brigid Ring, Aishling Donohue and Lauren Matthews – from Ardee Community School, Co. Louth – have designed a lesson which focuses on encouraging students to use prior knowledge, in the form of axioms, theorems and constructions to identify a number of new geometric relationships. They hope that this lesson will provide students with an introduction to the type of reasoning needed when dealing with geometry problems and that this will form a solid foundation for being able to prove various relationships at a later stage. Lauren will teach the lesson to a group of her first-year students while Brigid and Aishling will observe students’ learning. Emer Hickey and David Walton from Coláiste Éamann Rís, Callan, Co. Kilkenny and Aoife Cronin from Holy Family Secondary School, Newbridge, Co. Kildare have collaborated across schools to design a lesson which aims to help students develop a deep understanding of the slopes of parallel and perpendicular lines. They hope that the problem they have chosen will challenge students to apply their prior knowledge to forge new links between geometry and coordinate geometry and that in the process of doing so they will discover the relationship between the slopes of parallel lines and perpendicular lines. David will teach the lesson to a group of his third-year students while Emer and Aoife will observe students’ learning. 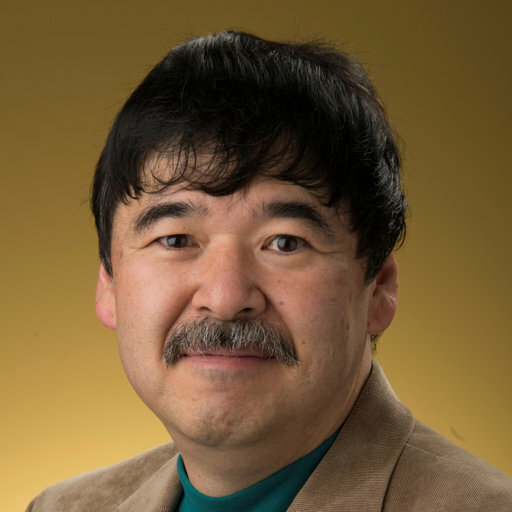 Tad Watanabe is a Professor of Mathematics Education and Assistant Department Chair in the Department of Mathematics at Kennesaw State University, Kennesaw, Georgia. He received his Ph.D. in mathematics education from Florida State University and MS in mathematics from Purdue University. As a native of Japan, Tad was always interested in mathematics education practices in Japan such as Lesson Study and teaching through problem solving. Since 2000, he has attended numerous research lessons in Japan, both at primary and secondary levels. He has written several articles on Lesson Study as well as Japanese elementary school mathematics curriculum materials. He has worked with a number of Lesson Study groups in the United States, including the groups in Volusia County, FL, Oakland, CA, San Francisco, CA, and Chicago, IL. He is also one of the leaders of the Lesson Study Immersion Program organized by Tokyo Gakugei University every summer. Professor Watanabe attended the first Maths Counts Conference in 2013 where he wowed teachers with his approach to teaching geometry using open ended problems. This year, Tad will teach a group of fifth-year students from Ardee Community School live at the conference and give a keynote address on the international impact of Lesson Study on professional development in mathematics education. Shane is the Team Leader for Mathematics with the Junior Cycle for Teachers Support Service. 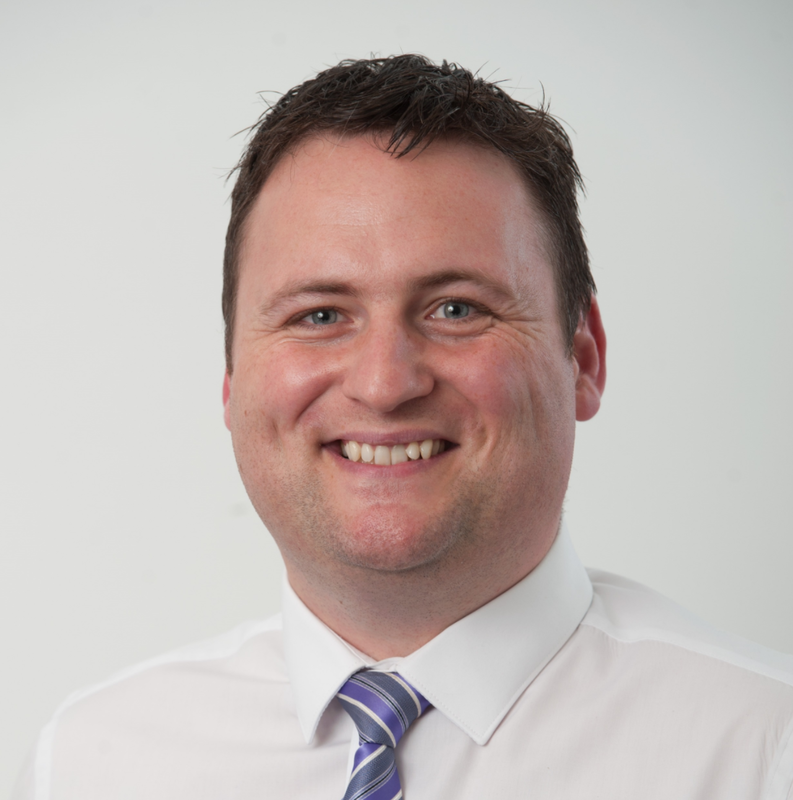 Shane will present on Mathematics in the context of Junior Cycle reform and the Framework for Junior Cycle (2015). The structure of the Mathematics specification will be outlined, and its role in further engaging our students in higher order mathematical thinking and problem solving will be considered. 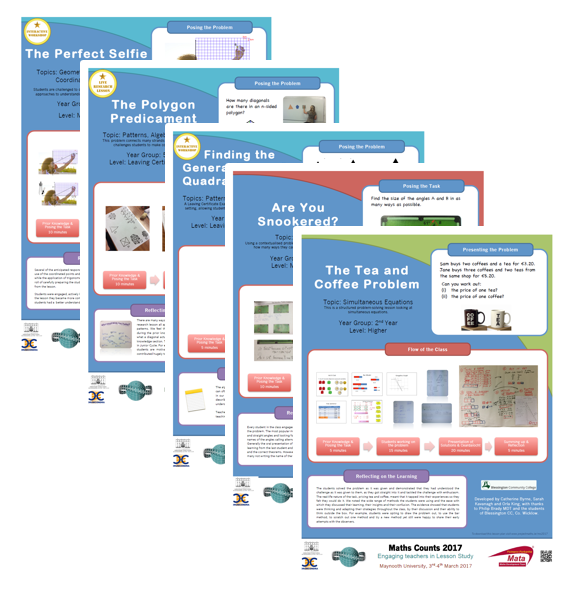 To celebrate the huge amount of work carried out by teachers in their schools, posters summarising the key points of each lesson proposal and the research findings of each group have been printed. The posters will be on display in the foyer of The O’Brien Building throughout Maths Counts. You may want to check them out so that you can choose which live lesson and which interactive workshops you’d like to attend. You’ll also get loads of great ideas for teaching maths. We’ve chosen 24 lessons to showcase as interactive workshops where you’ll get the chance to hear teachers describe their experience of designing their problem solving lesson, how the teaching of the lesson went, what they learned about students’ understanding of maths and how they feel about teaching maths through problem solving. The 24 workshops are divided into three time slots with 8 workshops happening simultaneously during each slot. Check out the poster exhibition to see which workshops you’d most like to attend. We’ll have a wide range of education suppliers in attendance at the conference. Come along and find out about the latest resources for teaching and learning, pick up some sample materials and learn about the exciting developments which are planned for supporting teachers in their work. 1. Who is the conference for? interested in Lesson Study and in maths education in general. 2. Who is organising it? The conference is being organised by The Maths Development Team from PDST. 3. Do I have to attend on Friday and Saturday? You can attend on Friday evening only, on Saturday only or on both days. It’s your choice. 4. How much does the conference cost? It’s FREE. You still have to register though so that we can save a place for you. We were oversubscribed last year and expect to be again so please register and please let us know (grainnehaughneymdt@pdst.ie) if you cannot attend so we can free up your place for somebody else. You can register the button at the top of this page. The big red one that says “Register”. 6. Do I need to choose which live lessons and workshops I attend? No – you can decide all this at the conference. We’ve provided a brief description of each live lesson on the website and in the programme so you can get an idea of which you might like to attend. When you arrive at the conference you might like to look through the poster exhibition to get a sense of which workshops you’d like to attend. 7. If I have any further queries who should I contact? (rachelwhearitymdt@pdst.ie) via email or by phone at 01-8576428. 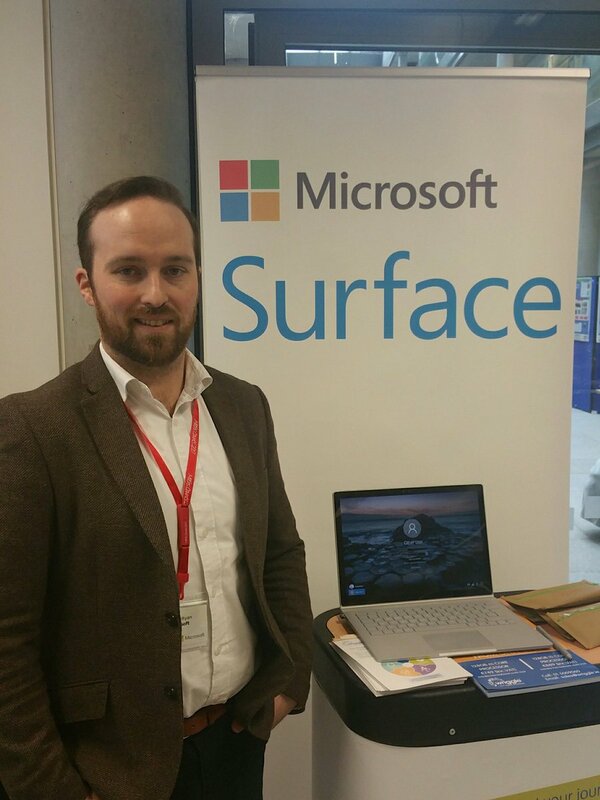 Maths Counts 2018 takes place in The O’Brien Centre for Science at UCD, Belfield Dublin 4. 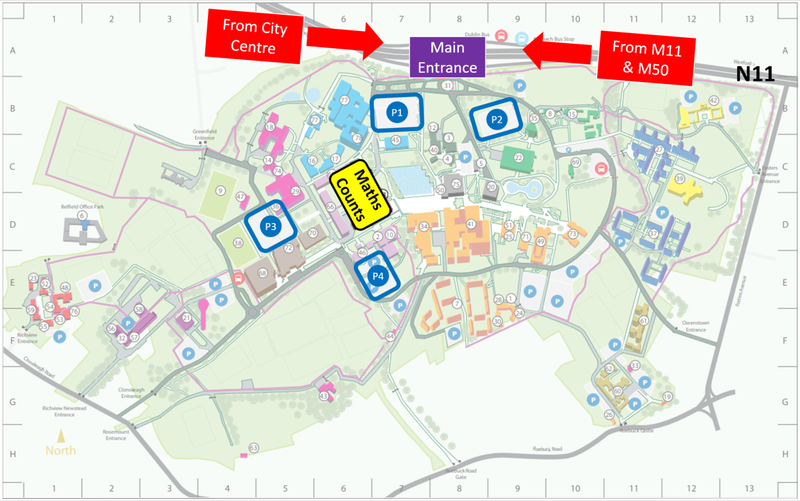 Access to the UCD campus is easy as it is located just off the N11 / Stillorgan Dual Carriageway. The campus is served by several bus routes (see the Dublin Bus route planner for more details) and Sydney Parade Dart station is a 25 minute walk away. If you are travelling by car click here, enter your starting point and you will be directed to the car park 1 on the map. The O’Brien Centre is a two minute walk south west of this car park. If car park 1 is full there are three other car parks within walking distance of The O’Brien Centre. Parking is free after 5 pm on Friday and all day Saturday.